Our Coaching Staff will be available on their off days to train BFC Players individually or as a small group. Group size will not be larger than (4) four players. Players will get one-on-one instruction on technical development. The cost is $30 per hour. There is a discount if you purchase more than one hour of individual training or if you register multiple players for one session. 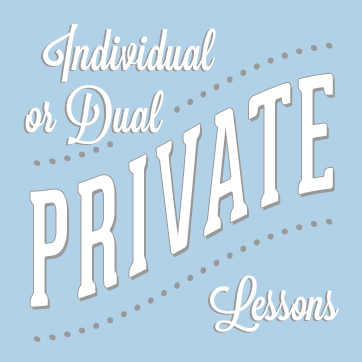 See the private lesson registration for coaches schedules, dates and times. Space is limited - Please book at least 48 hours in advance to make sure your coach will be available. Individual and/or small group training environment will accelerate a players technical development, greatly. Individual training allows coaches to specialize a training session focused around 1-4 players which enables a player to receive specific instruction related to a specific area of the game which may be difficult to teach in a large team environment. Individual training give coaches more opportunities to correct technical imperfections and help your child understand where and how these techniques can be implemented in a game situation. This will not only improve your child as an individual player, but will add confidence and will make the game more fun for them, as it becomes more challenging.